Dozens of migrants stuck on a ship since their rescue in the Mediterranean 10 days ago, will be allowed to disembark in Malta after four European countries agreed to take them in, Malta’s prime minister said Saturday. 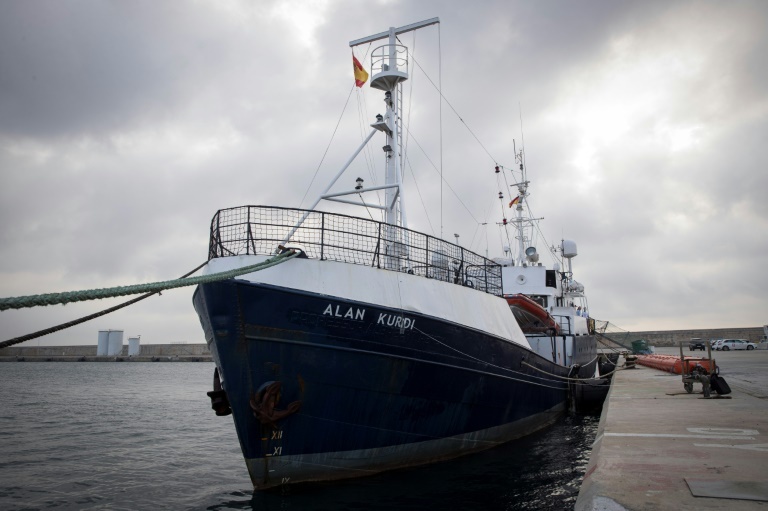 All 62 migrants on the Alan Kurdi ship “will be disembarked and redistributed between #Germany, #France, #Portugal and #Luxembourg,” Joseph Muscat announced on Twitter. But hardline Italian Interior Minister Matteo Salvini refused them entry, and said Berlin should take the migrants as they had been rescued by Sea Eye, a German NGO. “The Maltese are right to denounce the danger of the NGO’s — we stand beside them in the fight against human traffickers,” added Salvini, who last month insisted Italian ports would be closed to migrant rescue NGOs operating in the Mediterranean in a bid to force other EU states to take them in. Valleta expressed frustration at being caught in the middle. “Once again, the European Union’s smallest state has been put under pointless pressure in being tasked with resolving an issue which was not its responsibility,” the Maltese government complained in a statement. The two women were ultimately evacuated midweek for health reasons to Valletta, leaving 62 people aboard. Late Friday a crewman was allowed off the ship for medical reasons. Last month, Malta with its population of 450,000 received 108 migrants aboard a Palau-flagged tanker hijacked by three young Africans who diverted the boat from Libya.